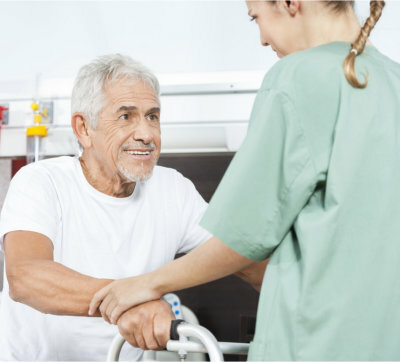 Meeting your daily needs at a high level of quality is our goal when rendering our care services to you in your home. 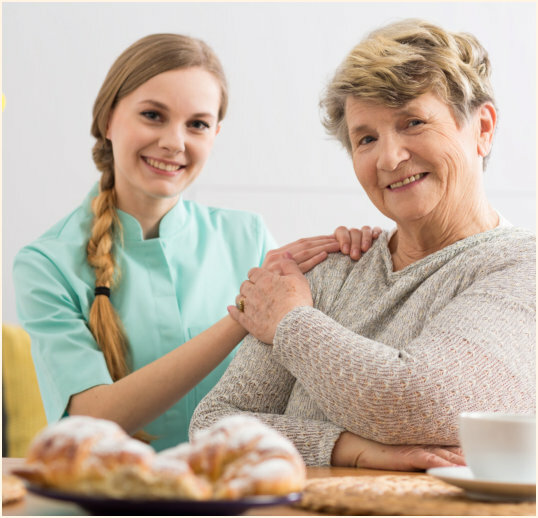 Creation Living Center is a provider of non-medical home care services that encourage clients to live as independently as they can while also receiving the appropriate assistance from our carers. We will collaborate with you, your family, and other healthcare professionals looking after you in the development of your plan of care. A team of caregivers will be assigned to you to ensure the efficient delivery of care services you require at home. If you need more information about the kind of care you may receive from us, you may talk to our staff at 713-773-0808. You may also request for a free consultation online.